Making predictions is a lose-lose profession. If you’re right, nobody remembers. If you’re wrong, everybody remembers and can’t wait to throw it back in your face. 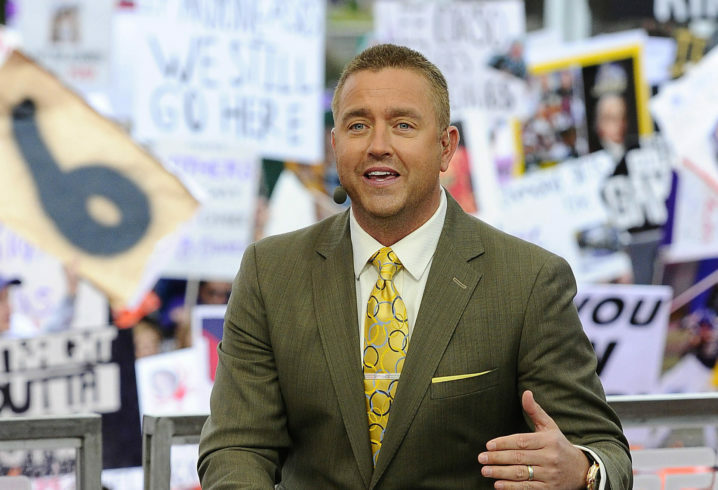 On Saturday’s College GameDay, analyst Kirk Herbstreit made headlines when he said Texas A&M would win out. 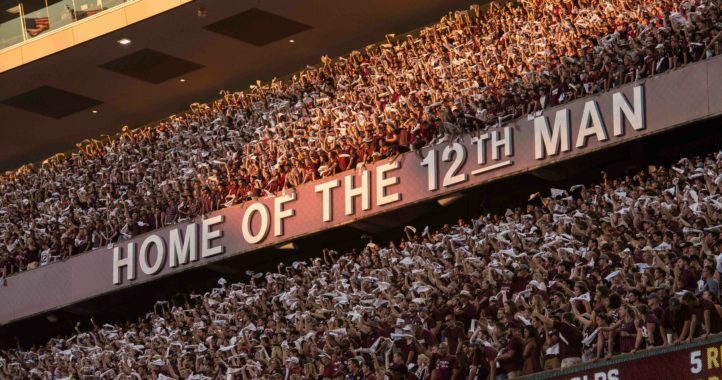 That was notable because the Aggies still have a matchup against a top-5 team in LSU on their schedule. 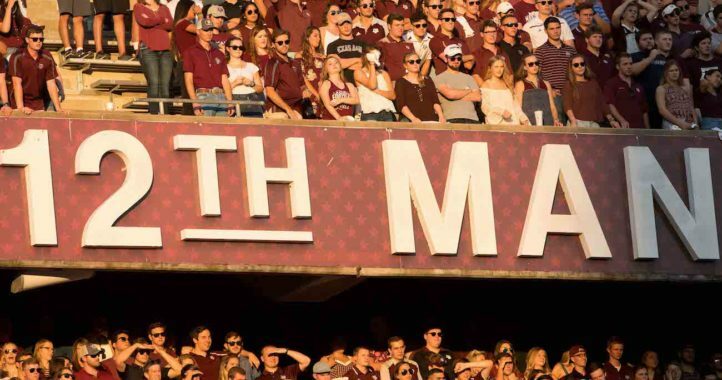 However, A&M didn’t even make it that far before losing, as coach Jimbo Fisher’s squad fell 28-13 to a Mississippi State squad that had been struggling entering Saturday night. Herbstreit thinks Jimbo is an elite head football coach b/c he won a national chamionship….he is not. Jimbo is a very good coach but he IS NOT elite!! If he didn’t have Jameis “Thug” Winston on his team that year FSU doesn’t even come close of bringing home the trophy. That “if” game is so freaking ignorant. “IF” a couple of plays go the other way, Jimbo is 7-1 this season. Right, because an elite QB is all a school needs to win a Natty. Never mind coaching or team play, just get a QB and you got it made. You do realize how completely foolish that sounds right? Lol People are poor trolls lately. How are you gonna troll and can’t even get the facts straight?